Complete the following sentences using an appropriate word or phrase. 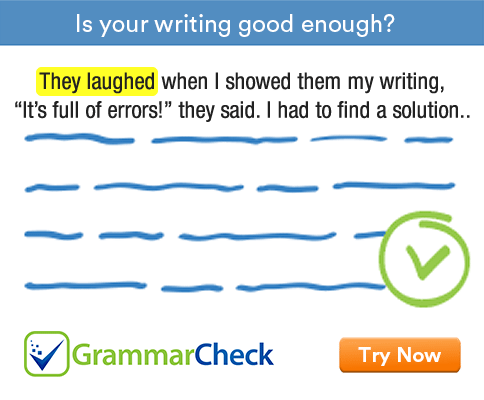 This grammar exercise tests your understanding of basic grammar rules. 1. ………………….. she was a foreigner made it difficult for her to get a job. 2. I will come with you …………………. your wife doesn’t mind. 3. I am very …………………… for all your help. 4. She is thinking ………………….. her job. 5. She …………………. a terrorist. 6. She spent ………………… browsing through the catalogue. 7. I am very …………………. in the lesson. 8. I mean ………………….. what is going on. 9. You should always check the oil before ………………….. the car. 10. I am tired ………………… to this. 1. The fact that she was a foreigner made it difficult for her to get a job. 2. I will come with you providing that your wife doesn’t mind. 3. I am very grateful for all your help. 4. She is thinking of quitting her job. 5. She was thought to be a terrorist. 6. She spent a happy ten minutes browsing through the catalogue. 7. I am very interested in the lesson. 8. I mean to find out what is going on. 9. You should always check the oil before starting the car. 10. I am tired of listening to this.